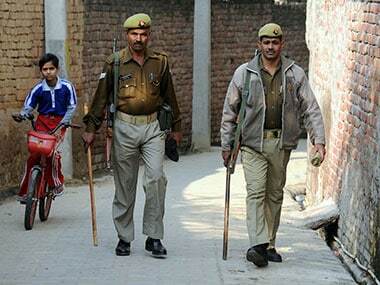 A woman was allegedly raped in a village here by four members of her family, including her father and brother, for eloping with her boyfriend, police said. 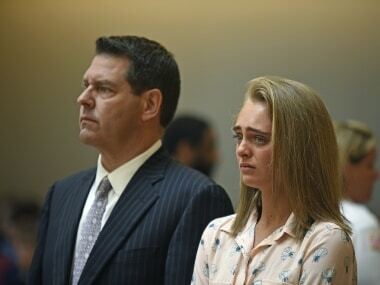 A 20-year-old US woman was convicted of involuntary manslaughter for ordering her teenage boyfriend to follow through on his long-planned suicide. Nearly one in five persons have snooped on the Facebook accounts of their friends, romantic partners or family members, using the victims' own computers or cellphones, a new study. If there’s one thing that we know thanks to social media, it’s Sonam Kapoor ’s talent for lateral thinking. Police said Wednesday they were investigating video that appears to show Ariana Grande licking doughnuts at a shop in Southern California. Earlier, Grande apologized for saying "I hate America" in the same video. Miley Cyrus' fans have sent death threats to her new boyfriend Patrick Schwarzenegger after he was spotted getting cosy with another female. Pop sensation Justin Bieber is reportedly seeing a therapist and is shelling out 600 pounds-an-hour for it. Angry with that her boyfriend started seeing someone else, a woman attacked the teddy bear he gifted her with a kitchen knife and shouted "I wish this was you". 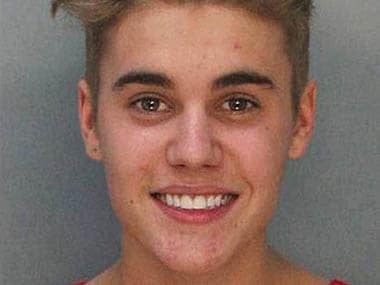 Teen pop star Justin Bieber had marijuana and prescription medication for anxiety in his system at the time of his arrest last week in Miami Beach, the state attorney's office said on Thursday.